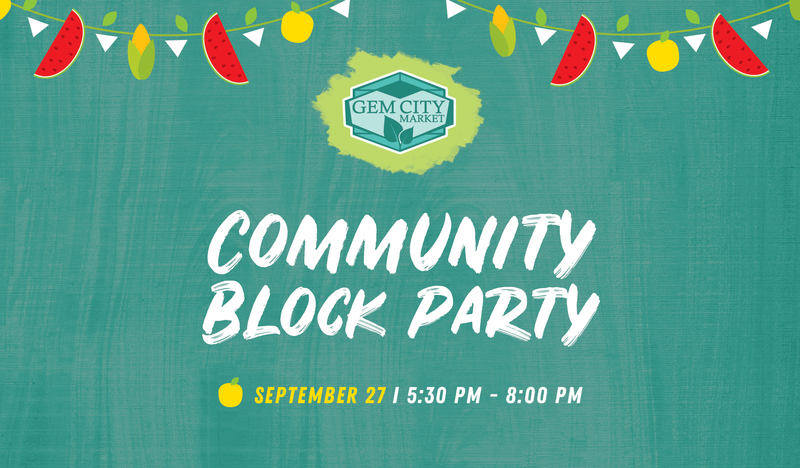 On September 27th we are having a Community Block Party at our location site! Join us in celebrating our great community! Community Potluck, feel free to bring a side, salad, or dessert to share!